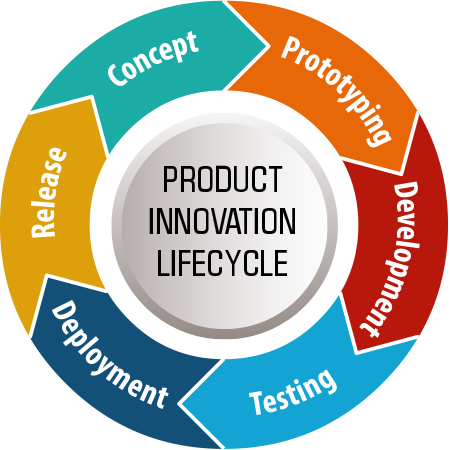 Product Lifecycle Management (PLM) software enables businesses to bring high quality products to market quickly and efficiently. From the latest cloud-based software applications to cutting edge biopharmaceuticals, companies in almost any vertical depend on a rapid go-to-market cadence if they hope to achieve penetration and dominance. With PLM tools, and the Agile or Scrum methodologies, our clients innovate rapidly to address economic and demand drivers. Improving product lifecycle management means you can bring innovative new products to market faster than the competition. Over the last thirty years, BSP has worked with a variety of Product Lifecycle Management systems, giving us critical insights into the product innovation process. We're bringing companies into the future with cloud-based software and a modern approach. Speed the cycle from concept to design to delivery, and finally recycle. Bridge the gap between PLM and ERP. Enable a virtuous circle of innovation.